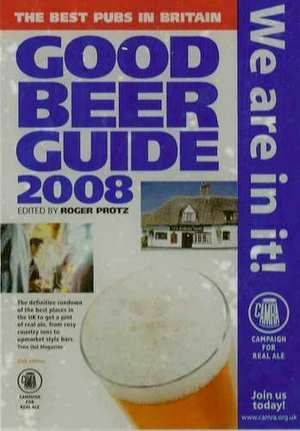 Good Beer Guide for 2016!! 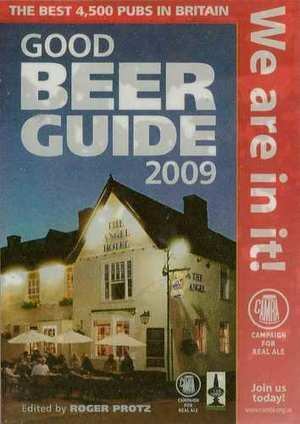 That makes it ELEVEN years in total that we have been chosen to be included in the annual guide. 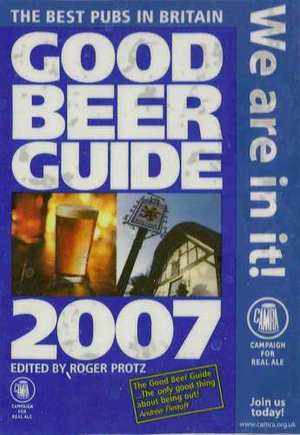 It is quite an honour as out of approximately 55,000 pubs in Britain, only 4,500 of the finest outlets for cask beer can be included in the best-selling Good Beer Guide. 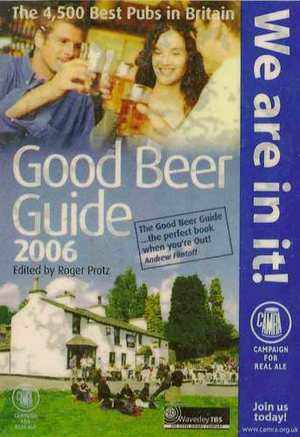 It speaks volumes for the quality of our beer that local CAMRA members have selected us for inclusion. 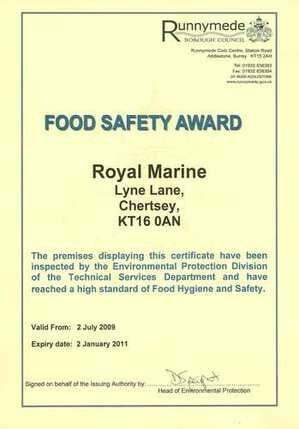 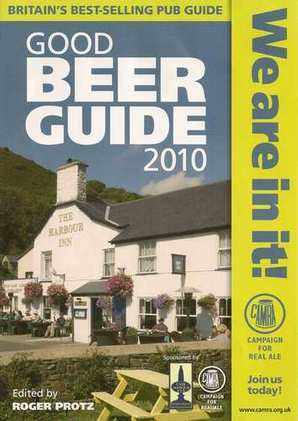 A big "Thank You" to all those that took the time to sample our ales and to vote for us. 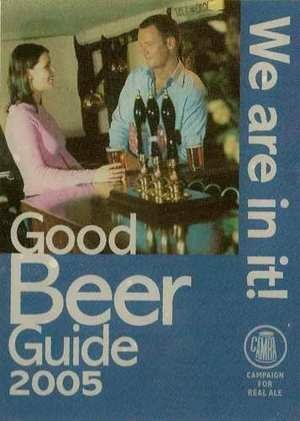 The Good Beer Guide is the best-selling and most influential annual guide devoted to beer and pubs in Britain. 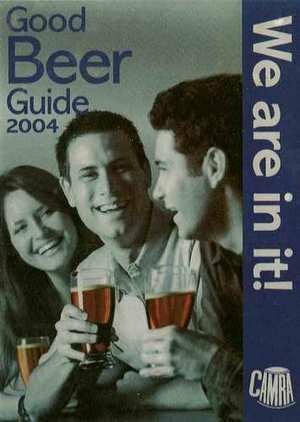 As well as pub entries, the Guide also includes a unique breweries section that lists every brewery producing cask beer. 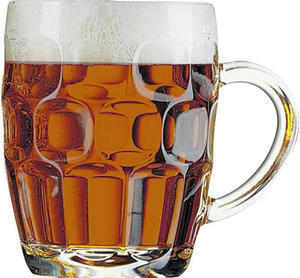 This year especially, there are a record number of new breweries.